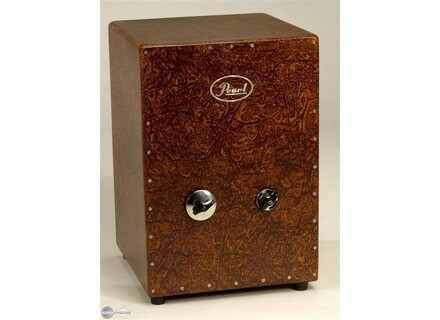 Jingle Cajon, Cajon from Pearl. 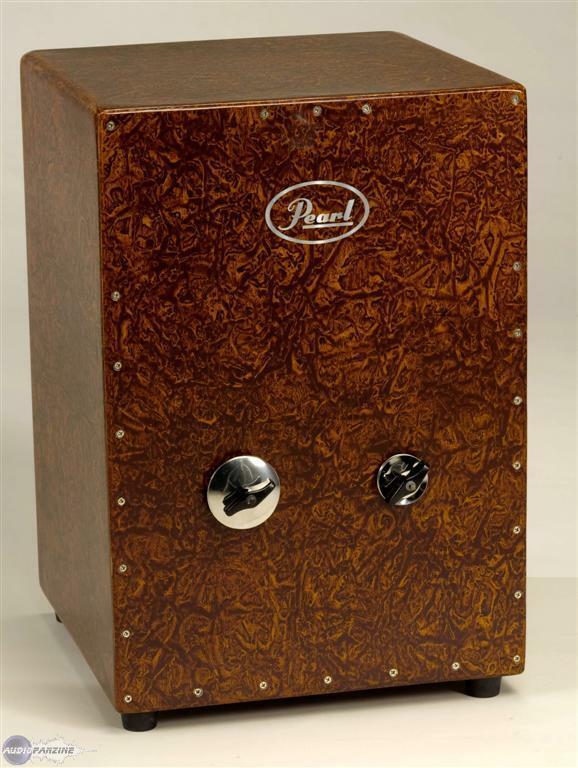 Designed in conjunction with L.A. session percussionist Pete Korpela, Pearl's new Jingle Cajon offers four different sound possibilities in one package. The body is made of fiberglass. Twist open the Brazilian Platinella-style jingles and "you'll instantly sound like two percussionists playing simultaneously," according to Pearl. "Open up the Stainless Steel tambourine jinglesor combine the two to sound like an entire percussion section." The finish is Carubinga exotic wood. For more information, visit www.pearldrum.com. [NAMM] Pearl Anarchy Crasher Cymbal The PAR100 Anarchy Crasher is the latest addition to the Pearl Percussion Anarchy. [NAMM] Pearl Anarchy Percussion Pack Pearl's Anarchy Pack includes the spike-riddled Anarchy Cowbell, along with the Anarchy Crasher. [NAMM] Pearl Djembass System Pearl's DjemBass converts the company's PJF350 Fiberglass Djembe into a compact kick drum with the DjemBass accessory pack.